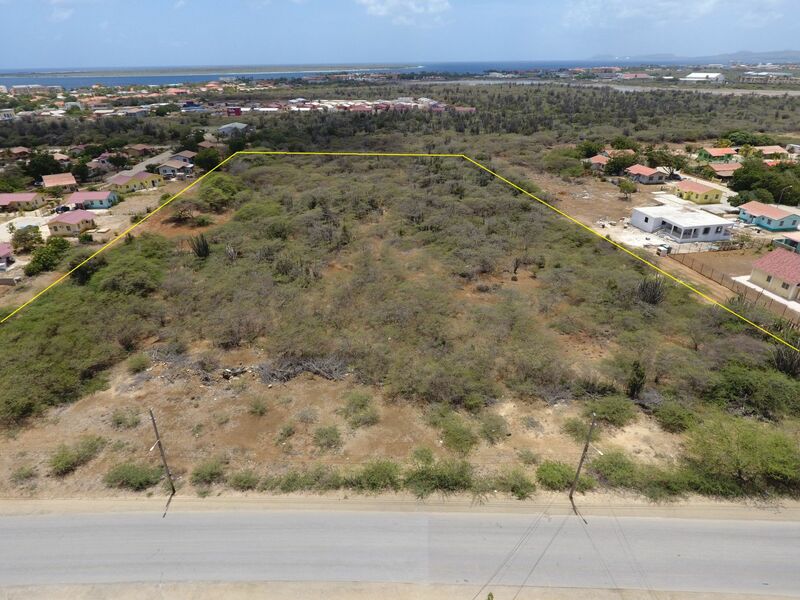 This large lot is ideally situated along one of the main paved roads, close to the center of Kralendijk. Various purposes are possible such as residential or vacation homes, apartments, small scale resort, businesses or commercial activities. 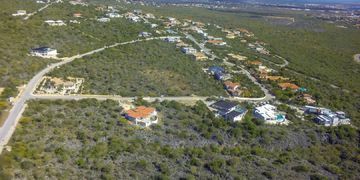 Only 2 minutes to the center of Kralendijk. This is a great opportunity for developers. 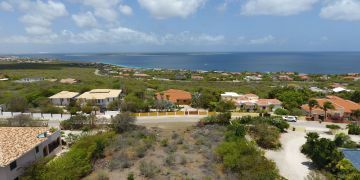 Location: in the area of Antriol, at one of the main paved road just outside the center of Kralendijk. Registered at the Land Registry Office Kadaster, number 4-D-187.